National Insect Week is a biennial event organised by the Royal Entomological Society. For one week the spotlight is firmly placed on the ‘little things that run the world’. 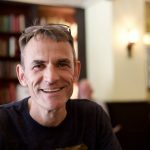 During the week, 100s of events are organised by the Society and its partner organisations all over the UK, ranging from bug hunts to night time moth walks. 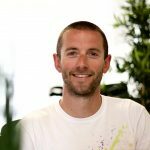 The client’s infectious enthusiasm for events was mirrored by the red dots which appeared like a rash over the Google map of the UK as events were added. By the week itself, the UK was all but obscured by a cloak of red. The popularity of National Insect Week was reflected in the number of supporting events. Client workshops have been a cornerstone of Headscape’s design and development process for a long time. 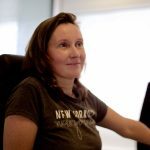 They are a great way of getting client engagement, developing user journeys as well as prioritising and rationalising content. 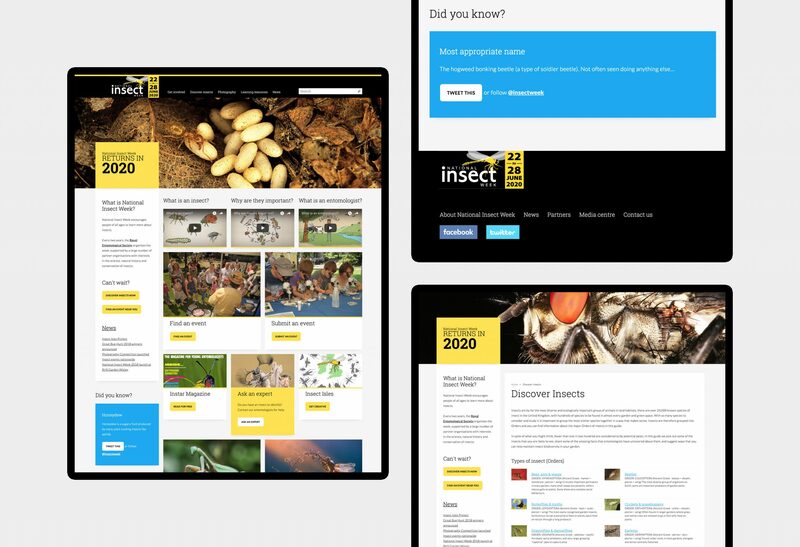 What quickly came to light out of the National Insect Week workshop was the need to design for the lifecycle of the website. One of the challenges was to design for the build-up to the event, the event itself, and post the event. Including a countdown on the site header was a simple solution to this problem. It also had the added bonus of focusing us on the build-up to the week, as we watched the countdown turn from 100+ down to single digits. However, the real stars of National Insect Week were the insects themselves, so it made sense to put these front and centre on the website. 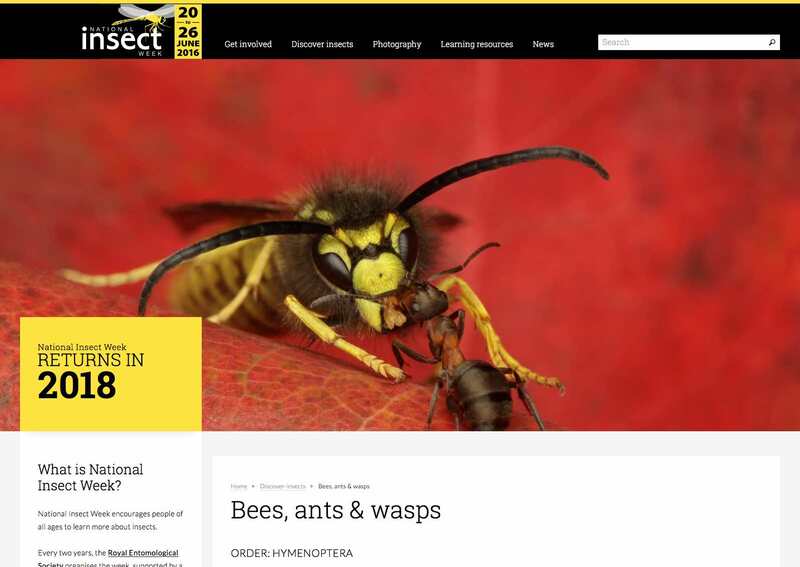 Through previously run photography competitions the Royal Entomological Society had collected many stunning images of insects which are featured randomly in the header. The real stars of the site were the insects themselves. The workshop also unveiled many fascinating facts about insects that entomologists had uncovered, so we peppered these throughout the site for added interest – the small details the little fellas couldn’t shout about for themselves. The site remains as a celebration of past events and a valuable collection of resources for teachers. 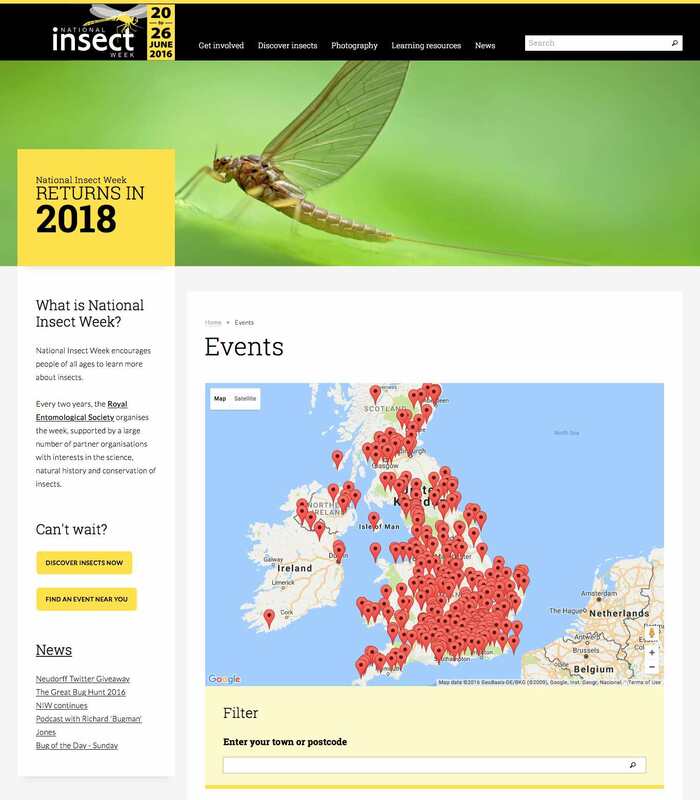 We needed a high impact website to help us recruit organisations that would run National Insect Week events and to inspire members of the public to get involved. Headscape delivered all of this with enthusiasm and commitment. 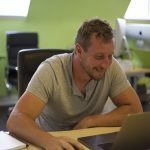 They made a point of really understanding how we wanted to engage with different audiences and they were able to convert that understanding into a great website design.